High demand WordPress websites often need the extra grunt that only a dedicated server can provide. If you’ve ever faced a dreaded “508 Resource Limit Reached” error or notice a considerable slow down during marketing or social media campaigns, then dedicated hosting can resolve this issue. 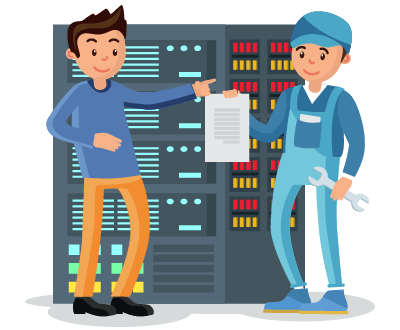 Our managed WordPress dedicated servers also allow the flexibility to scale resources up and down, modify advanced server configurations and create custom firewall rules. Don’t have SSH or command line skills? No problem! Add extra functionality to your dedicated server with the WHM/cPanel management interface. Management tools include file manager, ftp accounts, DNS management, MySQL/phpMyAdmin, PHP settings and much more. 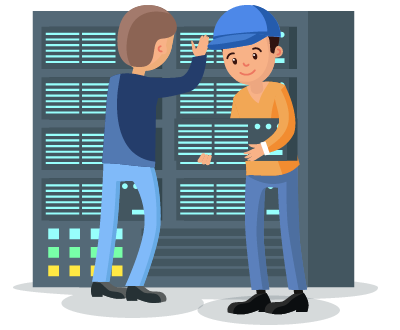 If you’re too busy running your business, you probably don’t have the time or resources to manage and monitor your dedicated server. Don’t stress – our skilled engineers can do this for you with our Total Care package. This includes 24/7 health checks and monitoring, plus expedited support in the unlikely event of an issue. Full server backups provide disaster recovery options to help protect against data loss or corruption. Backups are run nightly and retained for 7 days by default, but we can customise backup frequency and retention points to ensure you meet your recovery point and recovery time objectives. More granular backup/recovery and self service options are also available, so get in touch to speak to a backup solutions expert. Looking for a custom solution or need more information? Our knowledge and experience with hosting WordPress powered websites is second to none. 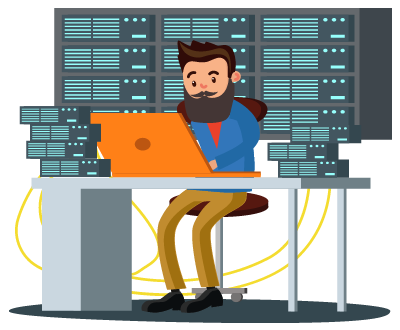 Whether you’re looking for a single dedicated server or a complex failover or load balanced solution, we can provide the solutions and advice to get you to your goal. We work closely with corporate IT departments and can meet almost any requirement or offer best practice advice based on our years of experience. Enter your details and we’ll give you a call to discuss your requirements.